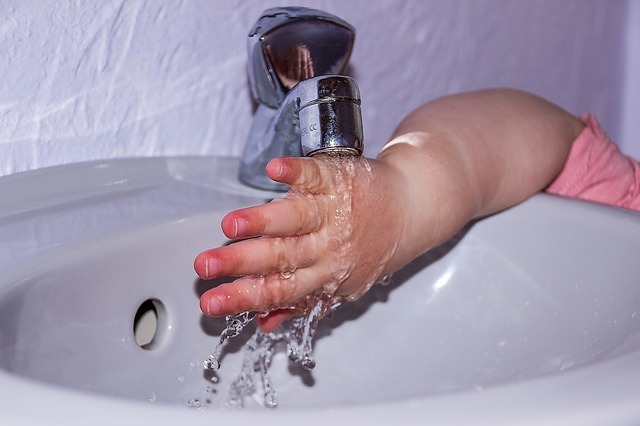 Regular hand washing should be instilled at a young age so that your child will develop it into a habit. A usual trick is to have your child sing “Happy Birthday” at least twice when washing his hands. Make washing of hands a fun experience for your child, make him enjoy the soap and the bubble it creates! If he associates this activity with happy feelings, he will keep on doing it. Usually, kids should eat meals at least three times a day: Breakfast, Lunch, and Dinner. 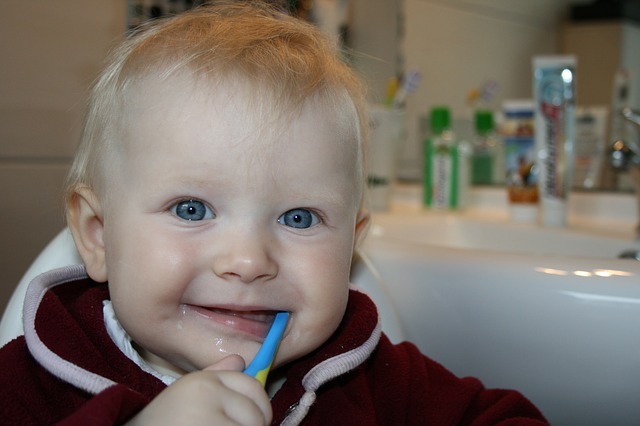 Instill in your child the habit of brushing his teeth every after meal. Oral hygiene is very important to keep the teeth strong and to keep the breath fresh! Buy your little a toothbrush with a fun design. If you have the chance, take your kid to the grocery and make him choose his own toothbrush. Your child should take a bath every day. Not every kid enjoys bathing, but, you can make your child someone who loves baths by making it a fun activity. Rubber duckies and bath toys are great to make bath time fun! Remember to use no-tear shampoo and body wash— those that are specially made for children. They are gentler on the skin. Teach your kid, boy or girl, how to properly comb the hair—just gently and patiently. Make them enjoy their hair and show them how to keep it tidy. Girls can wear cute headbands to keep their long hair from getting unruly. Cut your little boy’s hair short and make trips to the barber a fun activity. While your little boy can keep a long hair, most schools require boys to keep a short hair. 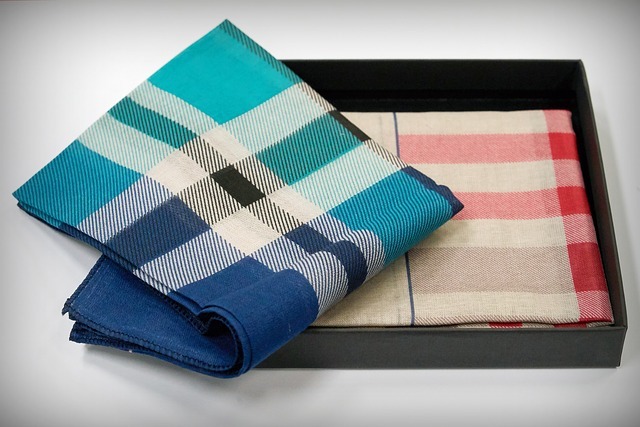 Make your child choose nice handkerchiefs for himself. Tell him to take good care of it and use it whenever necessary. This will teach your kid responsibility while instilling in him a basic good hygiene habit. 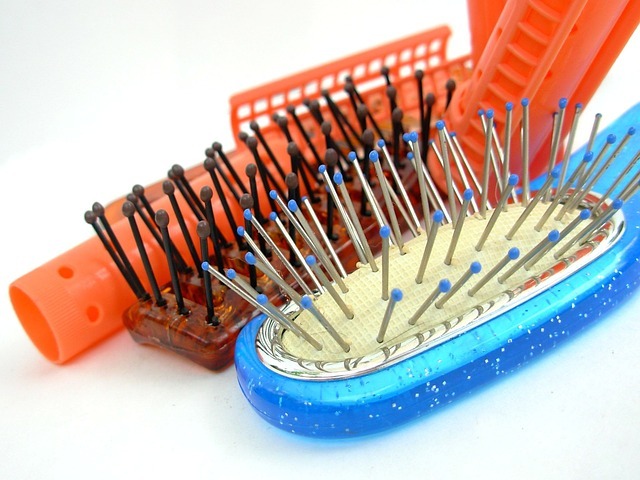 Other than these, it’s important to make your child get used to clipping nails, cleaning ears and belly button. However, these are delicate activities that you may want to do yourself until your child is responsible enough not to hurt himself.